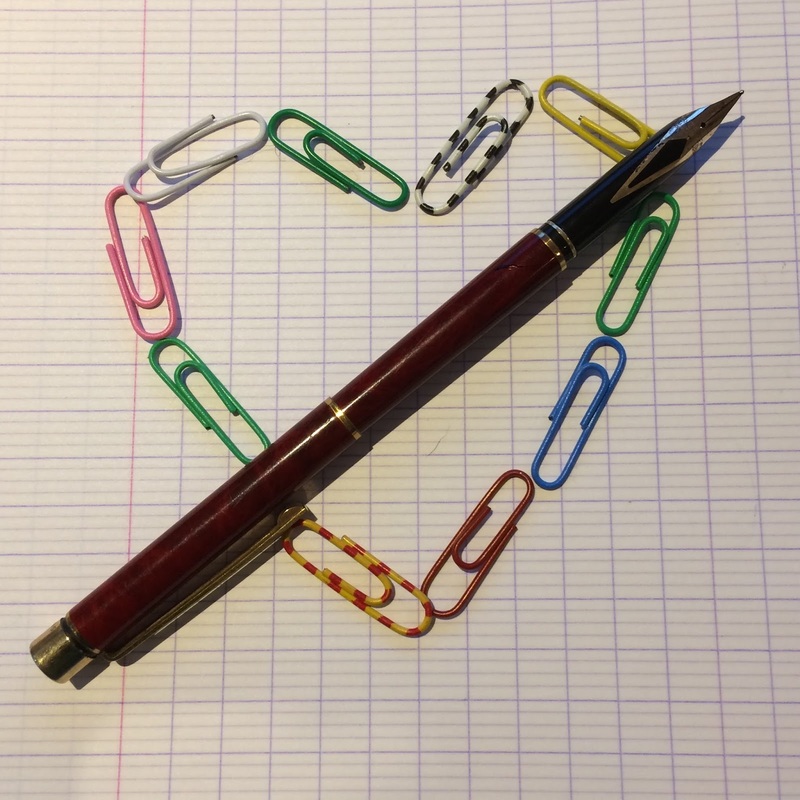 This month, author Elizabeth Ezra shares her love of stationery with Anita Loughrey. 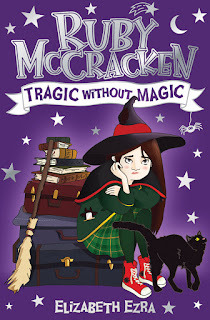 SCBWI member, Elizabeth Ezra, writes mid-grade fantasy for the Edinburgh-based publisher Kelpies – Floris books. She told Anita Loughrey that when buying a new notebook for writing projects she tends to look at a combination of the size of the book, the look of the book and the price. She has found the best size notebook for her writing ventures is A5. Her favourite notebooks were bought in Granada at the Alhambra palace and fortress complex. They have a beautiful Moorish design developed in the Middle East that gives them a real Islamic architectural feel. However, in true stationery addict style she rarely uses them as she wants them to last. Elizabeth admits to being a pen magpie as she often inadvertently ends up with pens and doesn’t know where they came from. She walks around the house, the office, and the world carrying a pen, but they never seem to complete the journey. Somewhere along the way they have vanished into the big karmic lending library of pens. Elizabeth prefers pens to pencils as they are more permanent. 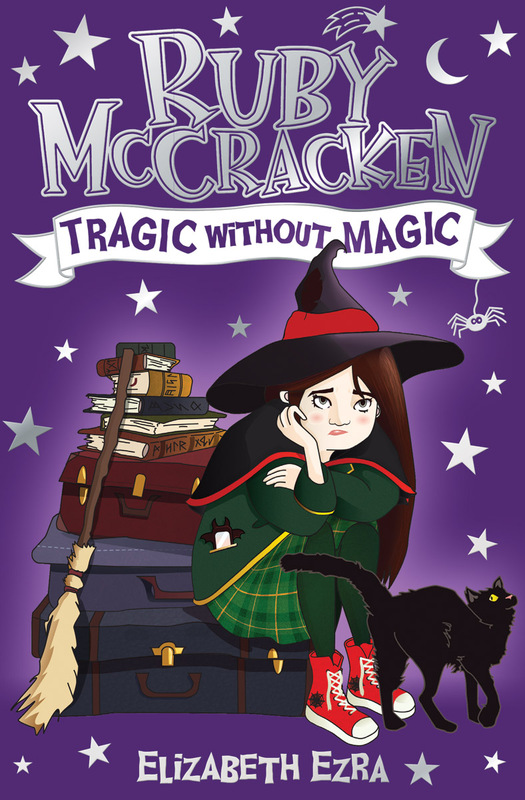 Her protagonist the witch, Ruby McCracken is a stationery addict too. Ruby is horrified to discover that there are no inkwells for her quill pen when she arrives at her new school in the Ordinary World. This article is abridged from an original interview on the Papers Pens Poets blog. You can find out more about Elizabeth and her stationery there.